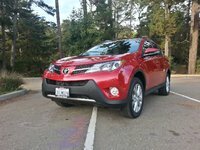 Looking for a Used XV Crosstrek in your area? CarGurus has 1,657 nationwide XV Crosstrek listings starting at $6,990. For those looking for the utility and ruggedness of an SUV, but who don’t need the hassles of a truck-based behemoth, the 2014 Subaru XV Crosstrek compact crossover ought to fill the bill nicely. Based on the Impreza hatchback, this downsized ute offers higher ground clearance and a more compact body, but still fits 5 passengers and totes almost 52 cubic feet of cargo space with the rear seats folded. As with all Subaru offerings, both XV Crosstrek trims, the Premium and the Limited, each come delivered with standard full-time all-wheel drive (AWD), while a sturdy frame and an unusually well-wrought suspension make it a beast on the trail or in the snow without giving up too much ride comfort.. Introduced in 2013, this pint-size crossover, essentially unchanged for this year, has already garnered more than its share of positive attention. Alas, according to most reviewers, the standard 2.0-liter horizontally opposed 4-cylinder powerplant (a boxer 4) doesn’t quite give this surprisingly weighty people-hauler its fair share of giddyup. Mated with a standard 5-speed manual transmission in the Premier edition or a continuously variable transmission (CVT) in the flagship Limited version, expect only 148 hp and 145 lb-ft of torque. Mileage figures, meanwhile, are estimated at 23 mpg city/30 highway from the stick-shift-equipped Premier and 25/33 from the CVT-toting Limited. Additionally, for a few dollars more, the CVT can be made available to the entry-level Premier. Features-wise, in the 2014 XV Crosstrek Premier trim, look for 17-inch alloy wheels, a roof rack and a rear spoiler outside, with cloth upholstery, heated front seats, full power accessories, and floor and cargo mats inside. Cruise control is again standard, as are telescoping tilt-wheel steering and air conditioning, while Bluetooth hands-free calling is bolstered by a single-CD player and 6 speakers. To all this, the top-shelf Limited adds standard leather upholstery, a rear-view camera, climate control, leather cabin accents and a memory-card slot. Options, meantime, include a moonroof and navigation package with satellite radio and a 6.1-inch touchscreen display for the Limited, while both trims are eligible for available remote engine start, an auto-dimming rear-view mirror and Kicker premium audio components. Of course, various available accessories, racks and bins allow this pint-size ute to tote just about anything on top or inside. Finally, noteworthy standard safety features for the 2014 XV Crosstrek include 4-wheel antilock brakes, traction and stability control, front and rear head airbags, front head restraint whiplash protection and front side-mounted airbags. A remote antitheft alarm is standard in both trims, while the Limited additionally sports daytime running lights and dusk-sensing headlights. Both trims can also be equipped with an available perimeter alarm shock sensor. 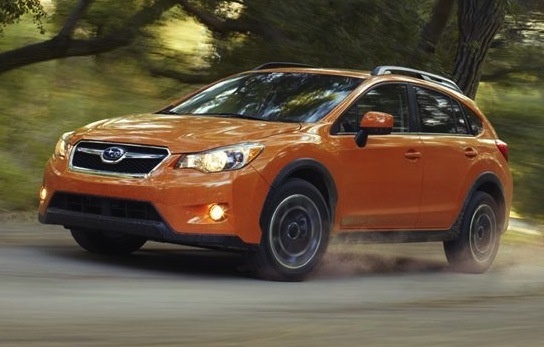 What's your take on the 2014 Subaru XV Crosstrek? TheHorror Subaru wants how much for a lift? No thanks. Romero Mother wants one of these. They are everywhere! 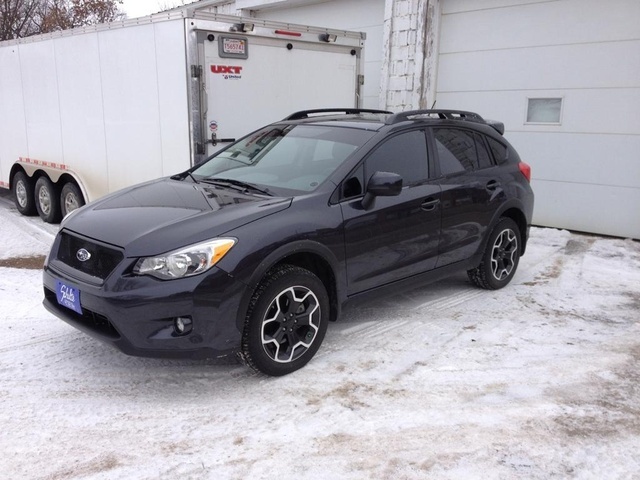 Users ranked 2014 Subaru XV Crosstrek against other cars which they drove/owned. Each ranking was based on 9 categories. Here is the summary of top rankings. Have you driven a 2014 Subaru XV Crosstrek? My blower works on low and medium speeds, but does not work on high. The resistor has already been replaced.